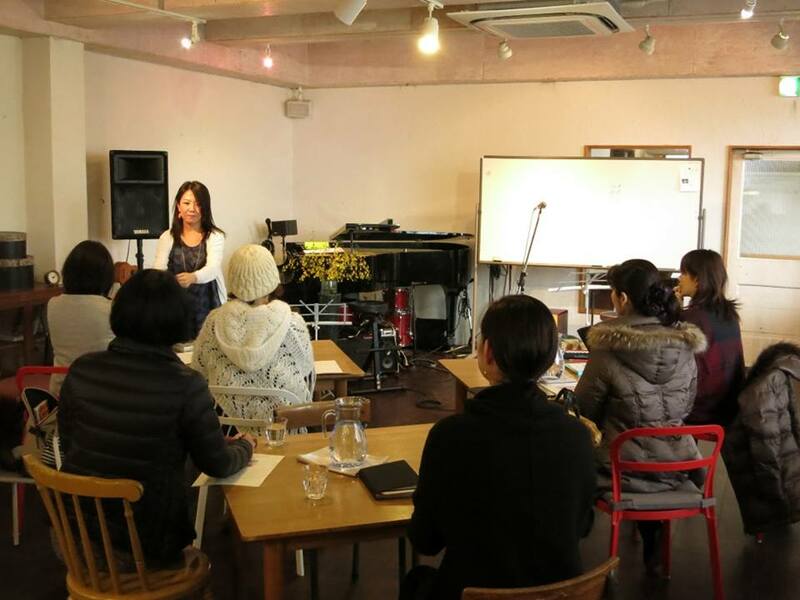 to create a friendly and relaxed environment for you to sing and enjoy it fully. All ages and all genres welcome (DBS checked). I also offer support on..
My speciality is Jazz, Brazilian music ( Bossa Nova, Samba etc. ), blues and contemporary music as well as other genres such as pop / theatrical music / World Music. I also use an effective methodology to help you develop your swing feel if you want to sing jazz standards as the song goes " it don't mean a thing if you ain't got that swing"! I am an experienced performer, having performed at renowned jazz clubs such as 606 Jazz Club, the Vortex and The Spice of Life Soho. I am a graduate of the Maters in Jazz Performance (voice) at the Trinity Laban Conservatoire of Music and Dance. I have released my first album Verde in Jan '18 which is available on all the major platforms including iTunes and Spotify. I am happy to teach from my home studio and via Skype. For any inquiries please feel free to drop me a line from Contact page. We have lessons / rehearsals on a weekly basis and cover wide variety of genres from well-known jazz standards, samba and Bossa Nova songs to blues and RnB. We have regular gigs including annual charity event JAZZ+JAPAN. I run jazz singing workshops for all levels. We work on various aspects from interpretation of jazz standards ( songs ), band leading techniques to vocal technique often with an accompanist. I also encourage everyone to sing in front of the class so you get to learn performance techniques both as a performer and an audience.